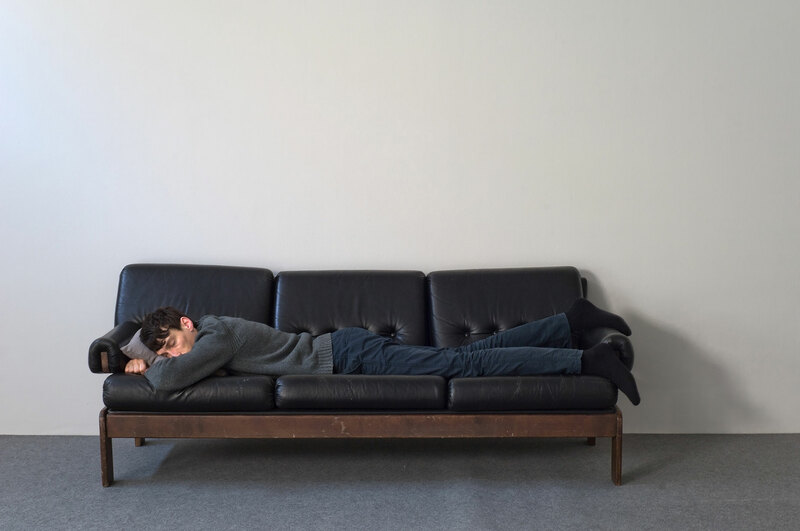 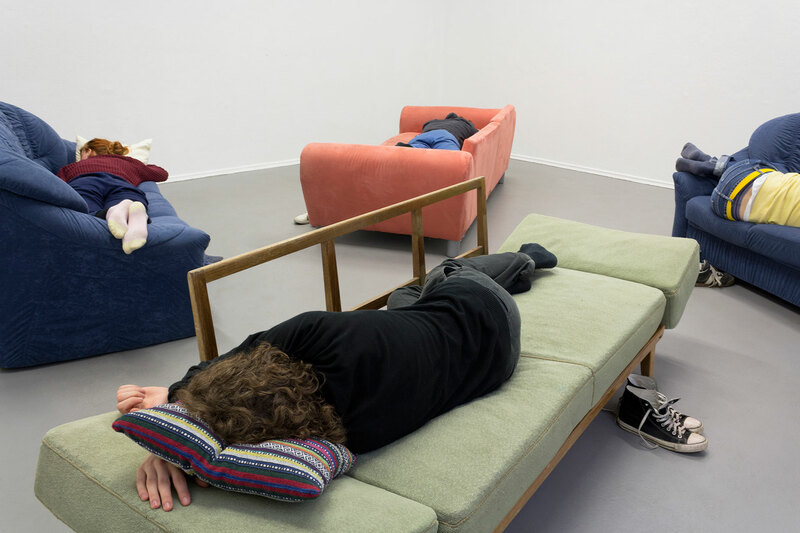 Freedom of Sleep (I would prefer not to perform) is a solo performance commissioned for the group show with the title Up Till Now at MoCA Leipzig. 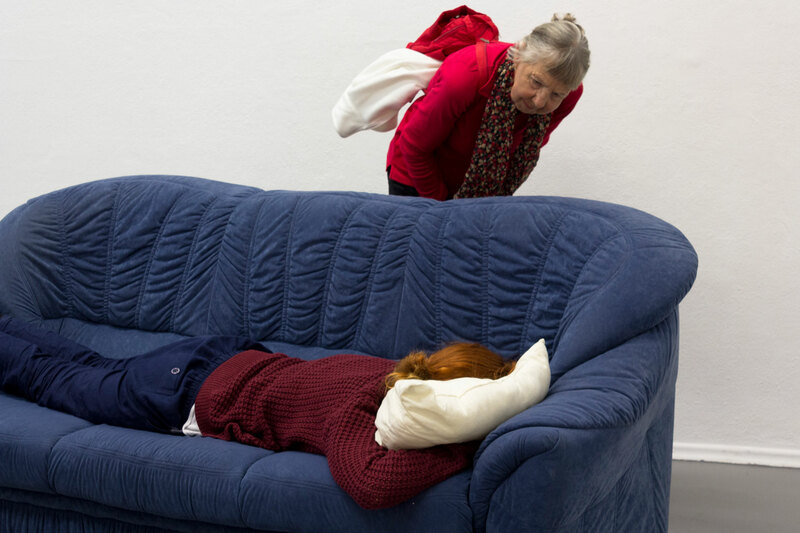 In this context the artist was sleeping in one of the galleries on two days during opening hours. 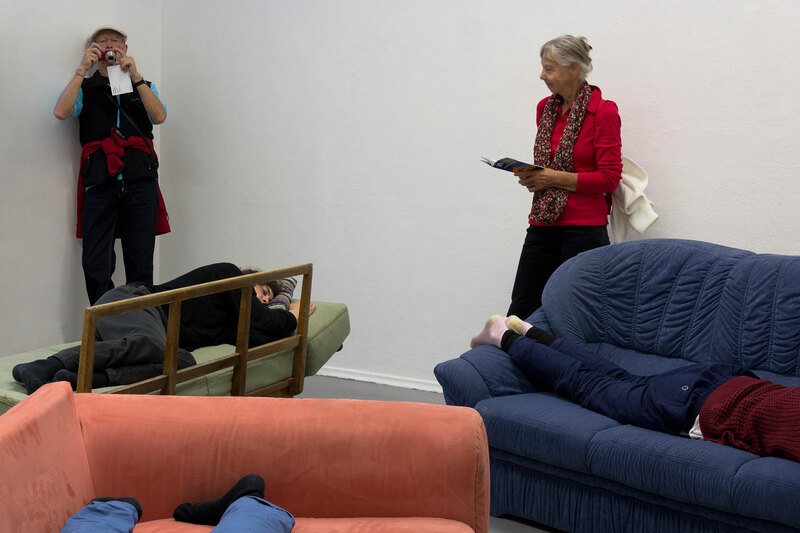 A second version of the performance was later presented at Stellwerk Kassel. 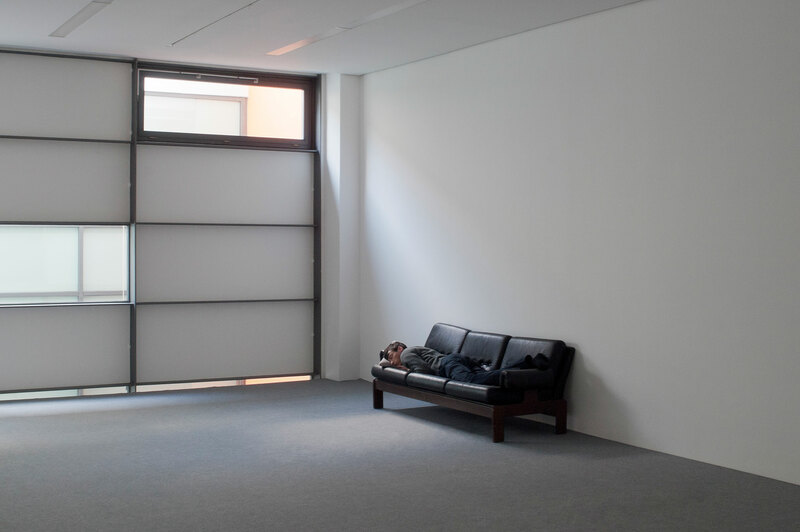 On this occasion four of the art space’s curators were sleeping in the gallery during opening reception.